An exhibition currently showing at the Australian Centre for the Moving Image (ACMI), running until the 26th of April, that celebrates 70-odd years of the art of Disney. 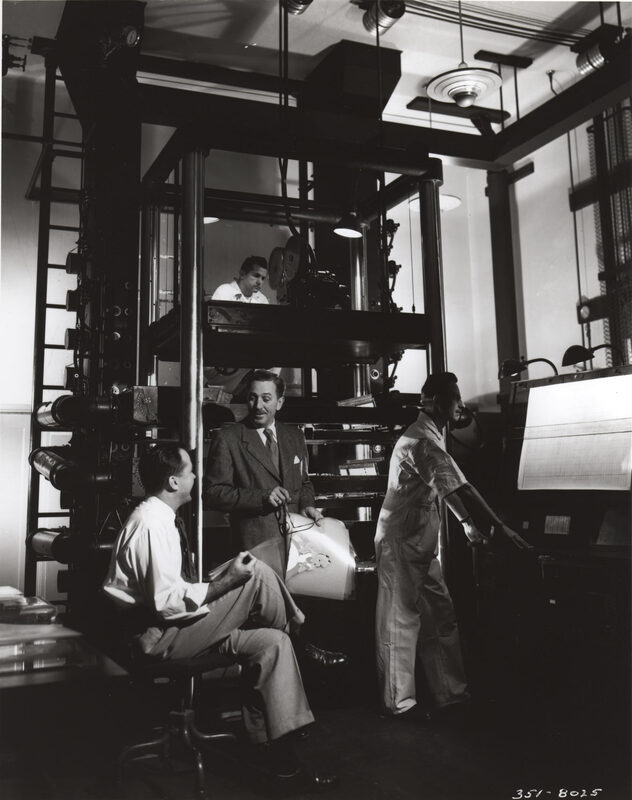 It provides a broad overview of the history of the animation company, centred around the showcase of 9 key feature films, from Snow White in 1937 all the way through to its most recent offering this year, Tangled. In addition to original cels, experimental sequences and character artwork, the exhibition also delves into some of the fascinating artistic and technical innovations Disney has pioneered during its long history. The sub-title for the exhibition, Dreams Come True, is apt for two reasons: the first relates to the manner in which the exhibition content is laid out – a lot of wall space is dedicated to discussing the relationship Disney films have to traditional European fairytales. 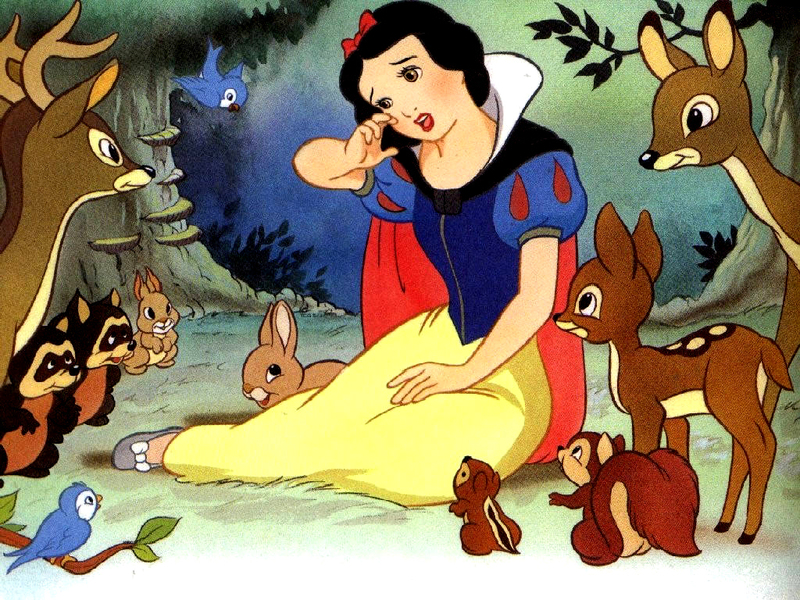 Walt Disney himself considered the animated film as the modern equivalent of, and natural successor to, the medieval stories and their originally verbal recitation. The second reason is more personal. From the very outset of the exhibition, where a large screen plays Snow White on a silent, continuous loop, we were briskly and efficiently transported back to our collective childhoods, re-immersed into the fairytale imagery that remains an inescapable part of the upbringing of every 20th Century child. Less prevalent, and unfortunately so as this was an engaging part of the similar Pixar exhibition at ACMI in 2007 (see here for a previous post on Pixar), are Disney’s aforementioned artistic and technical innovations. In addition to details of the multiplane camera (above), developed for Snow White to enhance the sense of depth in two-dimensional animation sequences, there is computer analysis of hair-modelling for Tangled and an interesting short film describing the action analysis early animators undertook to understand and realistically replicate the complex, interacting movements of the human body. We would have enjoyed a lot more in this vein.